The film recreates the Roosevelt-Rondon Scientific Expedition (1913-1914), commanded by the Brazilian colonel Cândido Mariano da Silva Rondon and former US president Theodore Roosevelt. 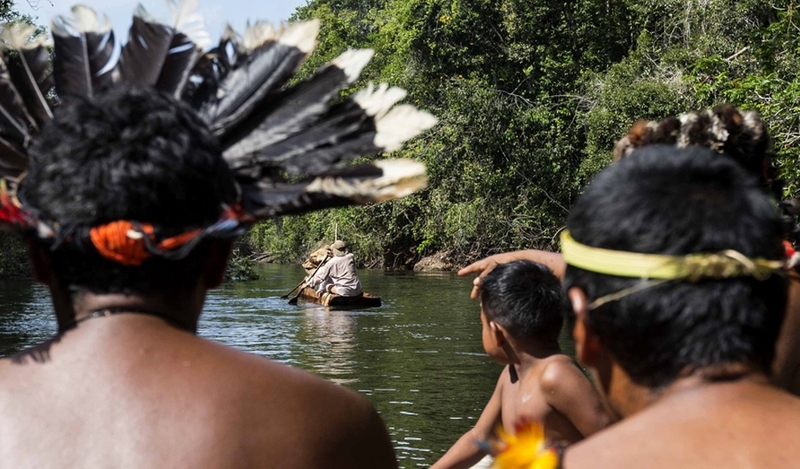 Together, they crossed the Pantanal and Amazon Rainforest to explore the mysterious Doubt River. Using dramatization, original archival material from the Rondon Commission and the Memória Civelli collection, in addition to the testimonials of the Rondon’s granddaughters and of the caciques of various ethnicities, the two main characters of this history, “remake”, after one century, the expedition, exposing their different views of the world and reflecting on the environment, indigenist politics and development of the Amazon.